March is a great month here in the UK – Spring is officially in the air, the sun is finally shining, it’s getting a little warmer outside and the seasonal veg is just fabulous. According to the Eat Seasonably calendar the best of the bunch at the mo are leeks, kale, cauliflower, savoy cabbage and spring greens. So much potential not to mention goodness. Here are five ways to get your 5-a-day. – fry a finely chopped leek over a med-high heat in a little butter or olive oil until soft. Season to taste and add a handful each of finely shredded cabbage and spring greens. Turn the heat down low and cook with the lid on for about ten mins. Delicious side for any meat, fish or veggie dish. – don’t discard cauliflower leaves! Thoroughly wash, then chop them up and use in stir fries, curries or see this recipe. – instead of potatoes, try cauliflower mash. Chop up a whole head cauliflower into florets, place in a large saucepan, cover with cold water and bring to the boil. Cook for 5-10 mins over a high heat until tender then drain, return to pan and mash as you would potatoes. Season and add a little butter, cream or cheese to taste. 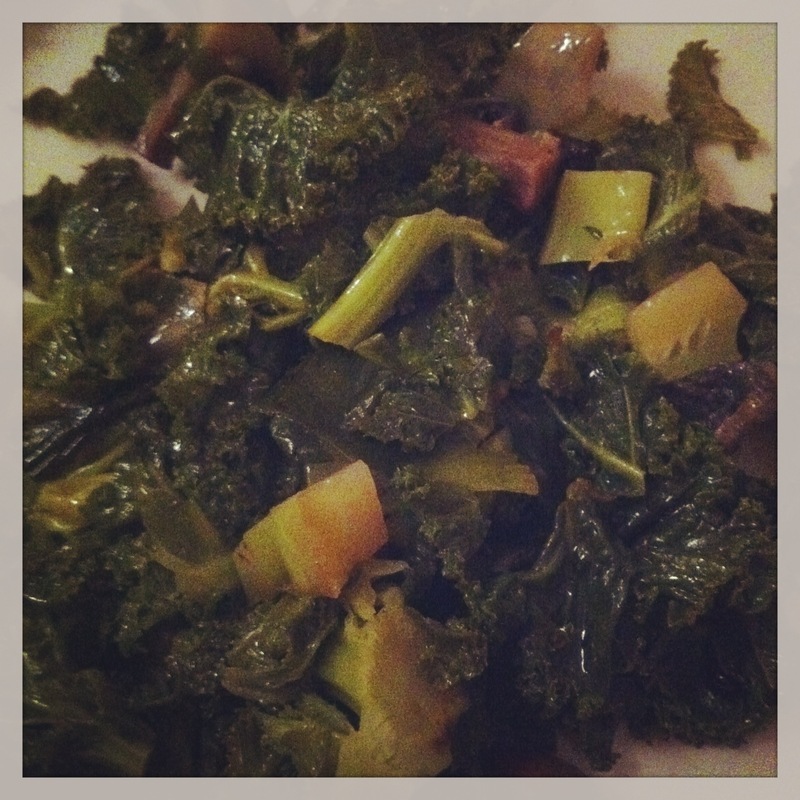 – when roasting up a tray of veg, add a handful of kale at the end for amazing kale chips. Drizzle lightly with olive oil, and season to taste then roast for the last five mins with the other veg. Make sure you set a timer though, as much longer than five mins and they will burn. – sauerkraut is a great way to preserve cabbage when it’s at its best, and contains friendly gut bacteria so is very good for you. Sterilise a large glass jar and fill it with finely shredded cabbage. Sprinkle with a tbsp of sea salt and a tbsp of sugar then fill almost to the top with boiling water. Leave to ferment in a warm place for at least a month, and store in the fridge once opened. With both of the kids sick this week, the mood in our house has been rather gloomy. 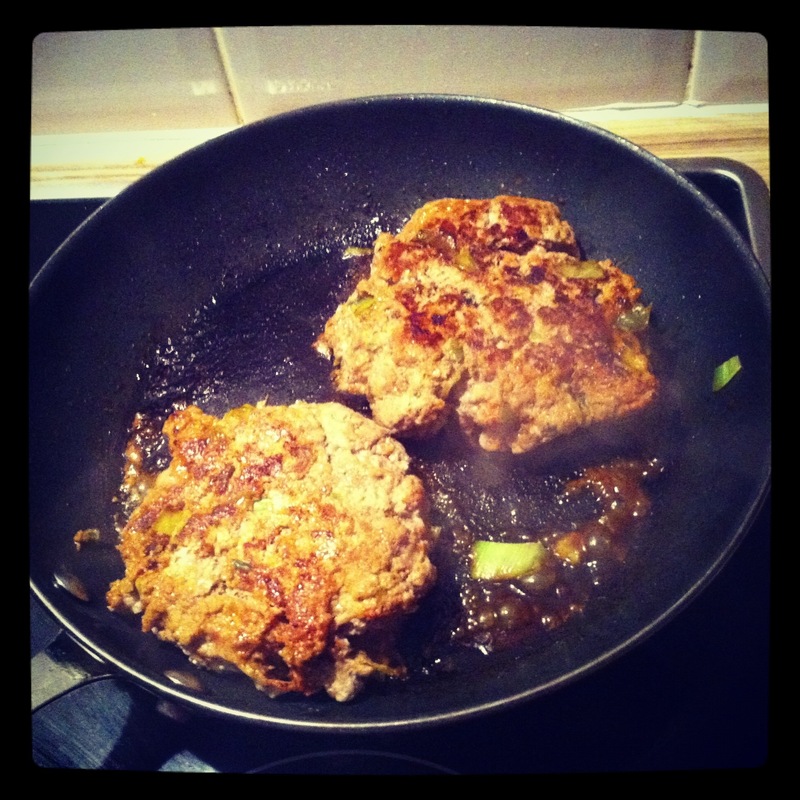 Food always puts a smile on everyone’s face though, and these hearty burgers certainly lifted spirits last night.